Celebrating your birthday or planning your kid’s party? Look no further! 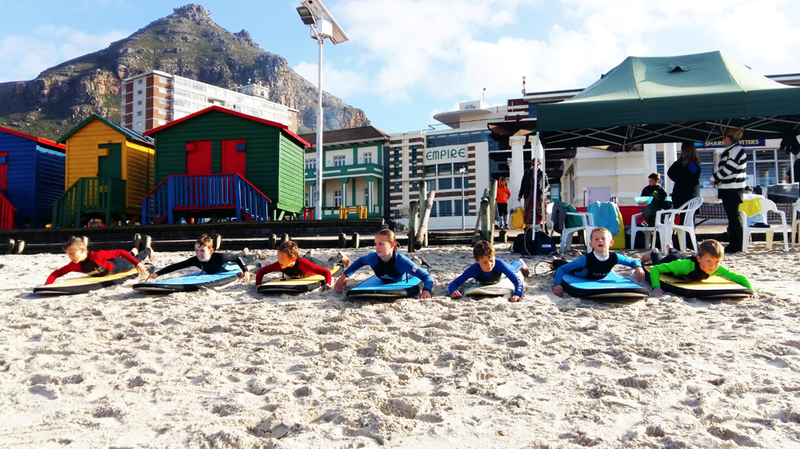 Join us for a surf or SUP experience for your child’s birthday party at Xpression on the Beach, Muizenberg. 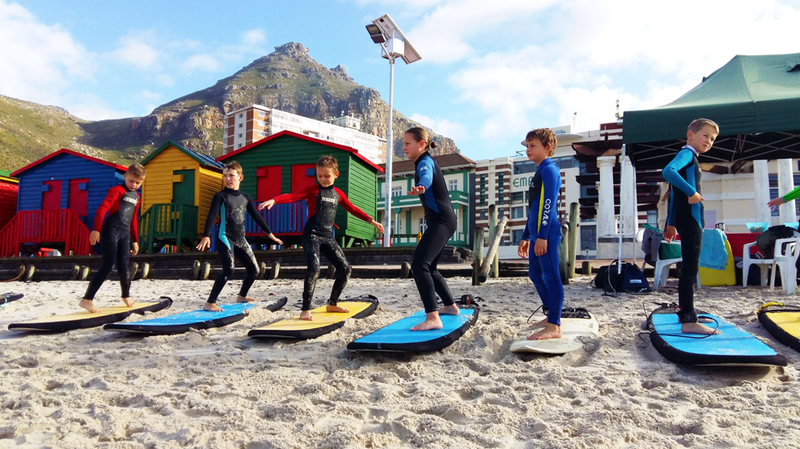 Discover stand up paddle boarding and be part of the fastest growing water sport in the world, or if you would prefer to start with surfing, we guarantee you will have fun in the water. 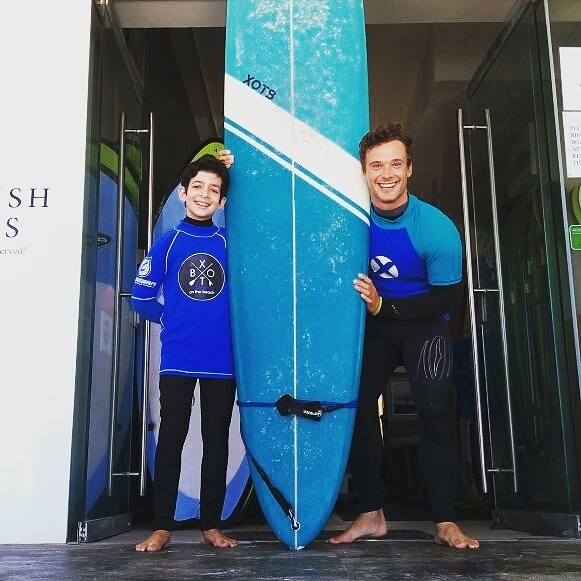 Experience the adventure of the ocean up close and personal. 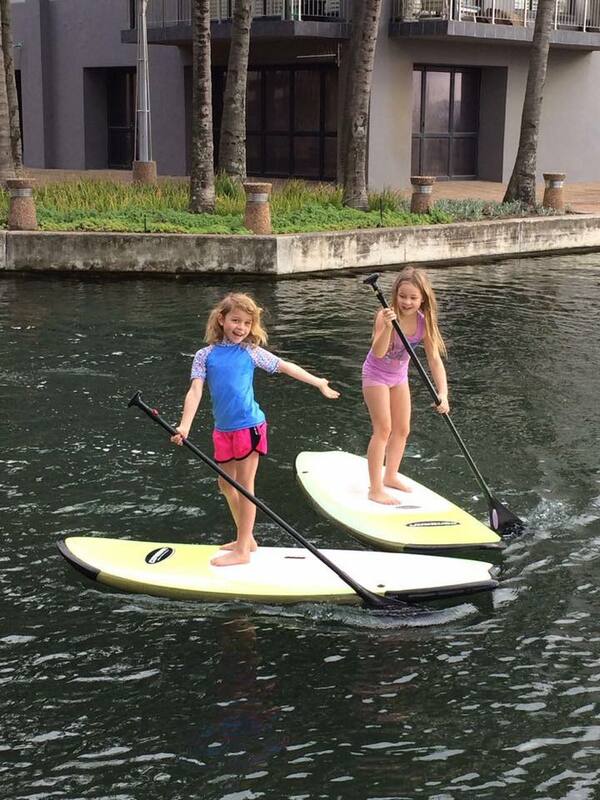 You are never too young or too old to try something new. 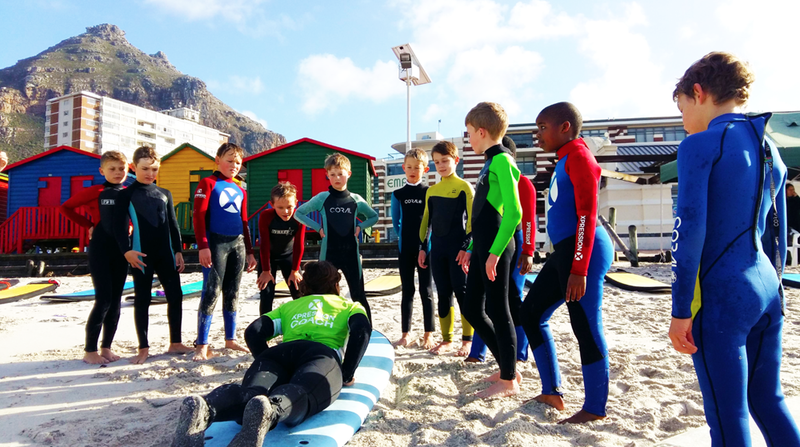 For your kid’s birthday party we provide each child with a surfboard, wetsuit and rash vest. 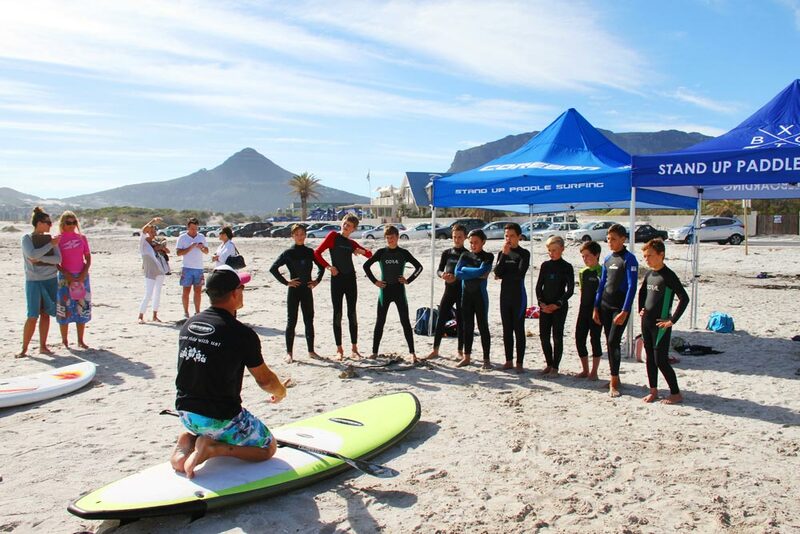 The duration of the party is 1.5 hours which includes a 60 minute surf lesson, as well as a safety briefing beforehand. 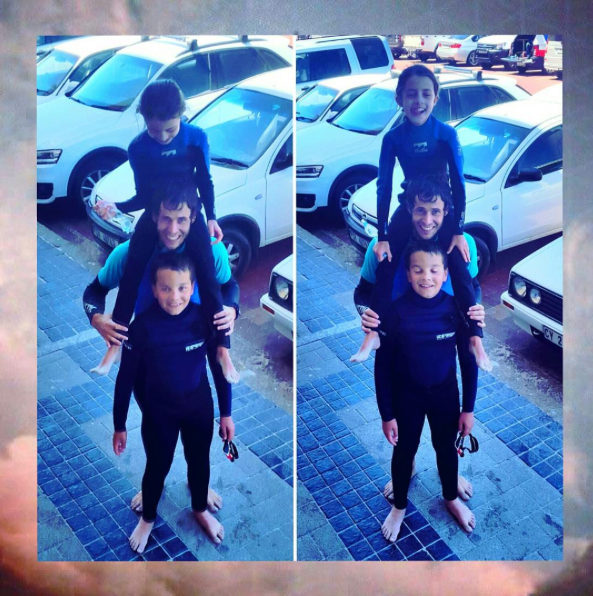 There will be 1 instructor to every 5 children. We offer hot showers and changing facilities. 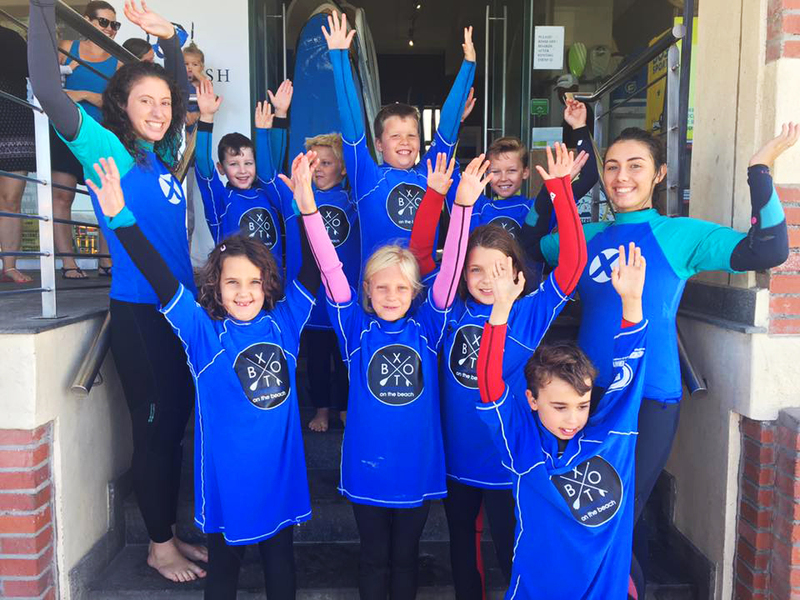 The cost also includes a warm hot chocolate and tasty bagel at our Xpression Café, where each child will receive a surf certificate at the end of the lesson. You are also welcome to bring your own birthday cake and party packs. 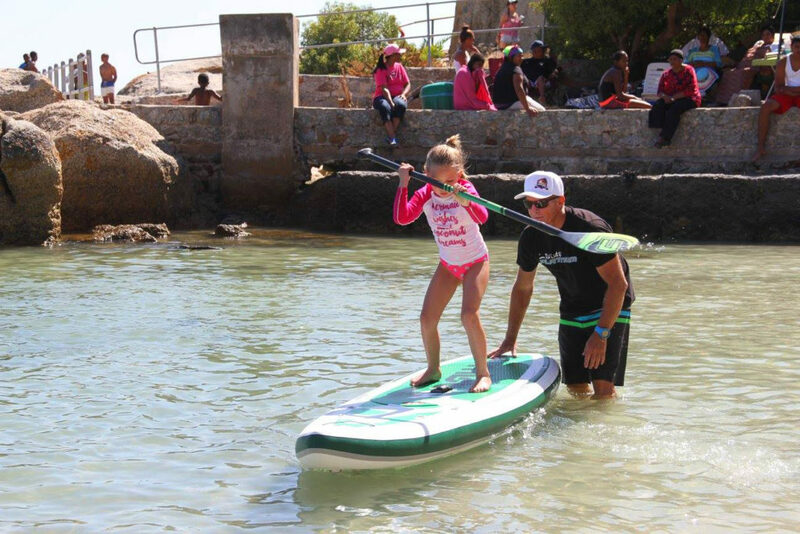 Join us for a SUP experience for your child’s birthday party with Xpression on the Beach. 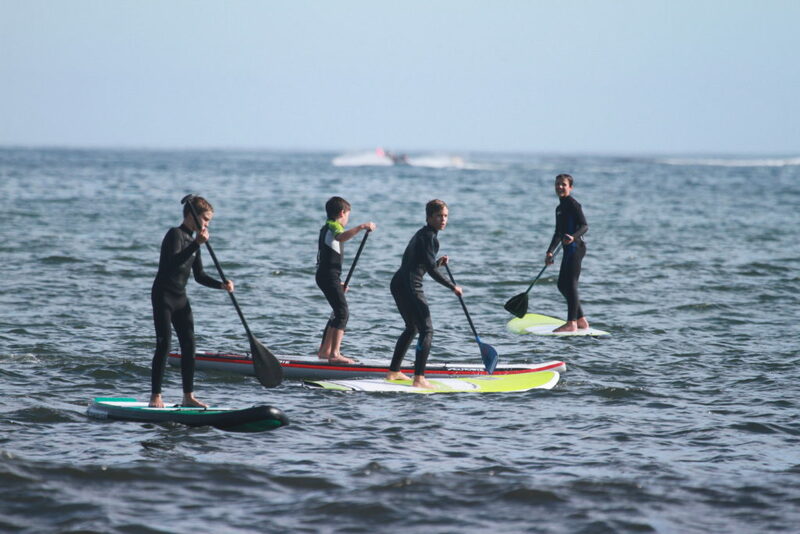 Discover stand up paddle boarding and be part of the fastest growing water sport in the world. We offer parties at both Zandvlei and Seaforth. 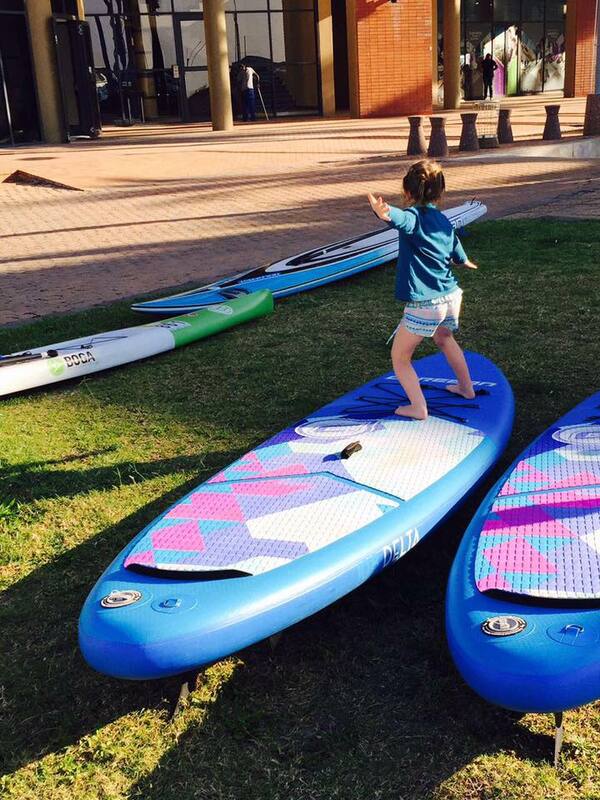 You are never too young or too old to try something new. 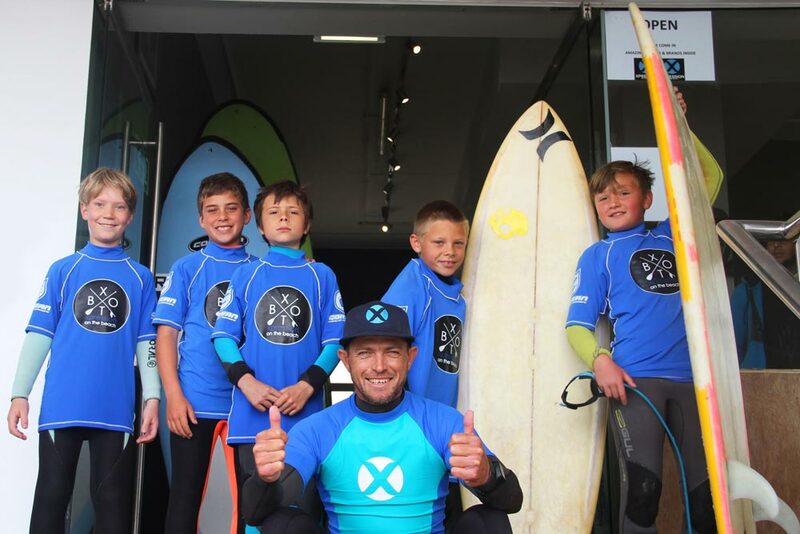 For your kid’s birthday party we provide each child with a SUP board and rash vest. 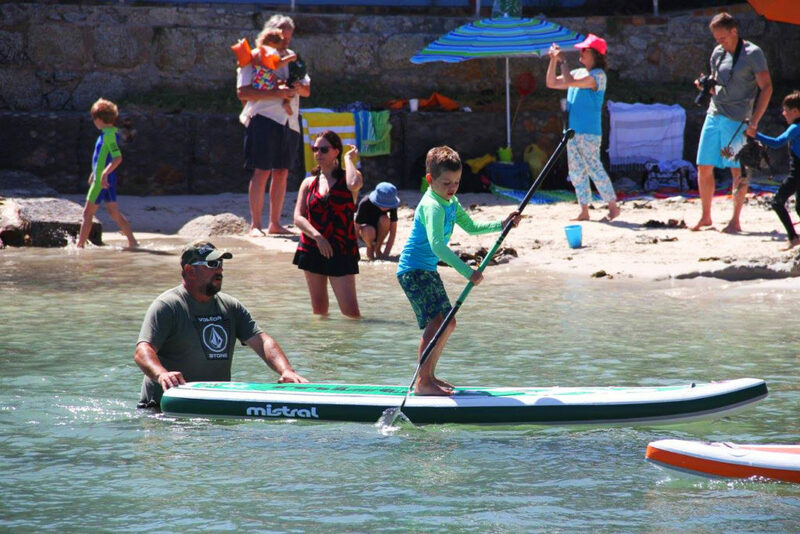 The duration of the party is 1.5 hours which includes a 60 minute SUP lesson, as well as a safety briefing beforehand. 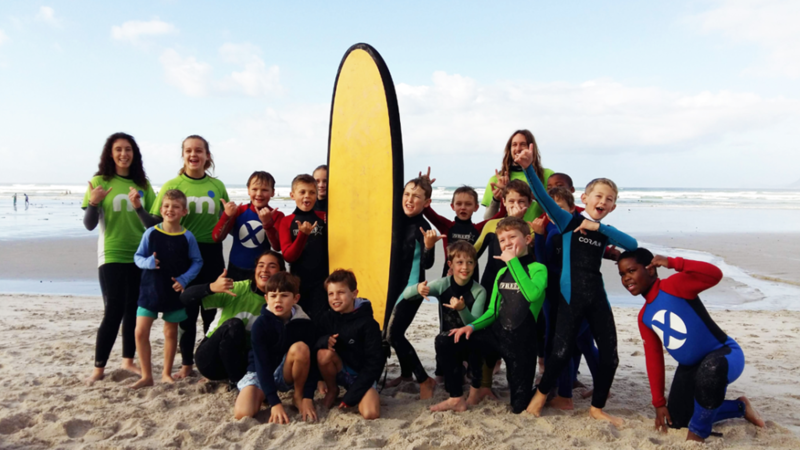 There will be 1 instructor to every 5 children and each child will receive a certificate at the end of the lesson. You are also welcome to bring your own birthday cake and party packs.